Sometimes you just need a cheap solution to get you out a jam. Call The Professional Locksmith now for an affordable solution to all your locksmith needs near you! 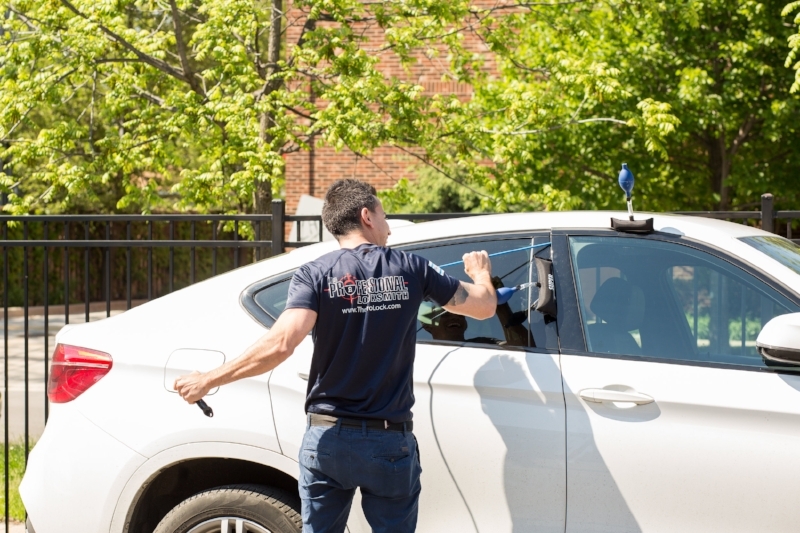 When you run into an emergency and you're locked out of your vehicle, home or office, you need a cheap locksmith in Chicago. It shouldn't cost you an arm and a leg or your first born to get back into your vehicle. Instead of reaching for a brick to smash in a window, call The Professional Locksmith, Chicago's most trusted locksmith! If it involves a lock, we've got you covered! When you're in a jam, call The Professional Locksmith and we will help you get back on the road. Even if it's not an emergency, The Professional Locksmith is your go-to option for cheap locksmith services in Chicago. Whether you need all your doors and locks replaced or you simply need help getting in the door, we're ready to assist you.